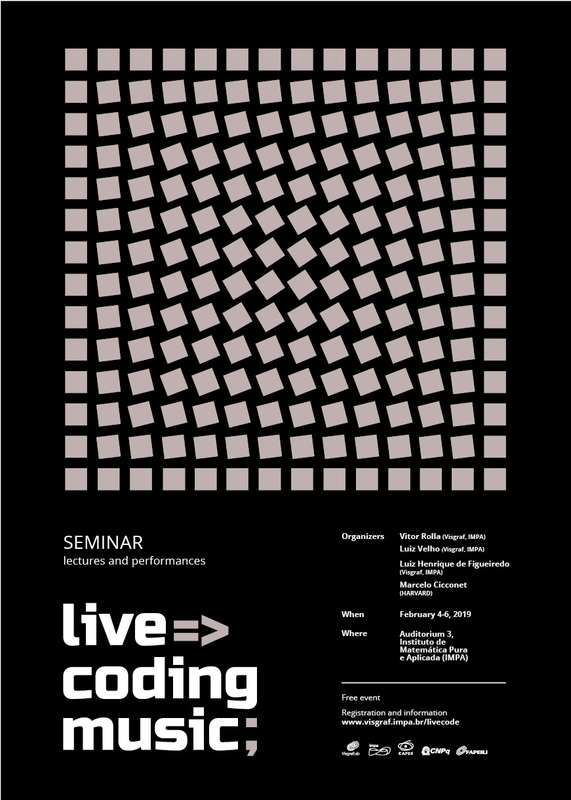 This event aims to promote teaching and research of the discipline of computer programming, through programming audio, music and images. Live encoding is a new kind of artistic performance that is strongly tied to mathematics and computer science. 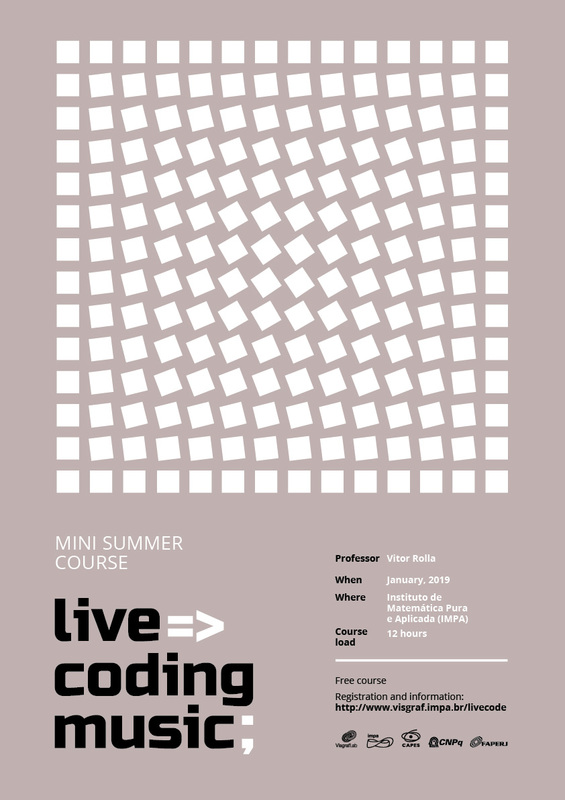 The projection of the code to the audience allows the understanding of the music, and for this reason the act of live coding becomes a powerful tool for the learning process. The specific objective of this event is to attract and enable students of math and computing in the development of algorithms for audio, music and image programming. The overall goal is to create a live programming culture in Brazil with the purpose of strengthening the community of audio, music and image programmers.